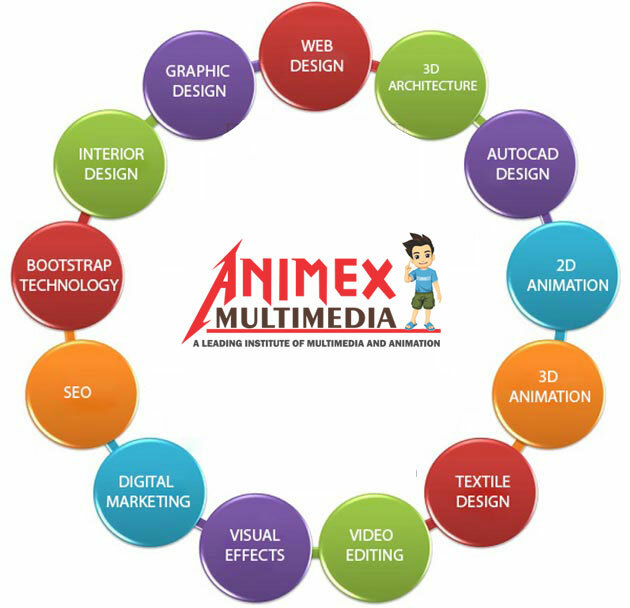 Animex Multimedia is a leading training center that provides training in 3D Animation & Graphics with special emphasis on visual communication through computer generated graphics and design. 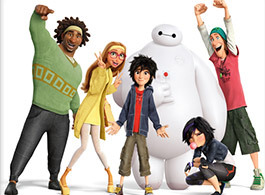 It provides the most modern, relevant & wholesome education in the field of animation. Animation Live aims at preparing the student to become sufficiently equipped to meet the working needs at international level. It gives importance to develop an individual to a complete animation and multimedia professional rather than making him only software savvy. Therefore strong emphasis is laid on developing an overall understanding & intellect of the students. 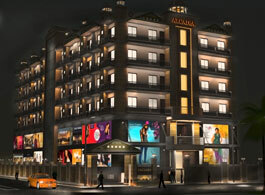 Animex Multimedia is an educational academy having its head office in the prime location of Varanasi is playing a major role in training students in the areas of Multimedia, Graphic Designing, Web Designing, Computer Information & Technology, Architecture and 3D Animation. 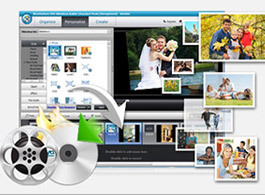 Why Animex Multimedia and Animation ? 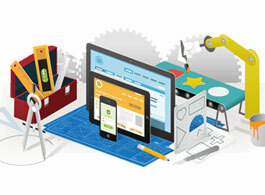 Only Animex Multimedia and Animation gives you a platform to execute your creative visualization. With expert faculty and facilities, Animex Multimedia and Animation nurtures your ideas and portrays them on a commercial canvas. Apart from the application learning we also teach you the complete art of visual communication, and allows you to fly with your aesthetic. 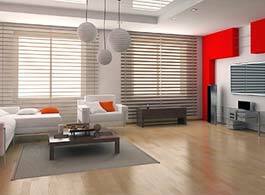 That’s Animex Multimedia and Animation. Animex Multimedia is a leading training center that provides training in 3D Animation & Graphics with special emphasis on visual communication through computer generated graphics and design. 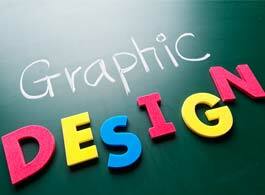 It provides the most modern, relevant & wholesome education in the field of animation.